To provide authentic international education to foster an enthusiasm to explore and the security to pursue individual goals. As a growth-oriented school, we aim to cultivate highly skilled and responsible global citizens rooted in our local community. 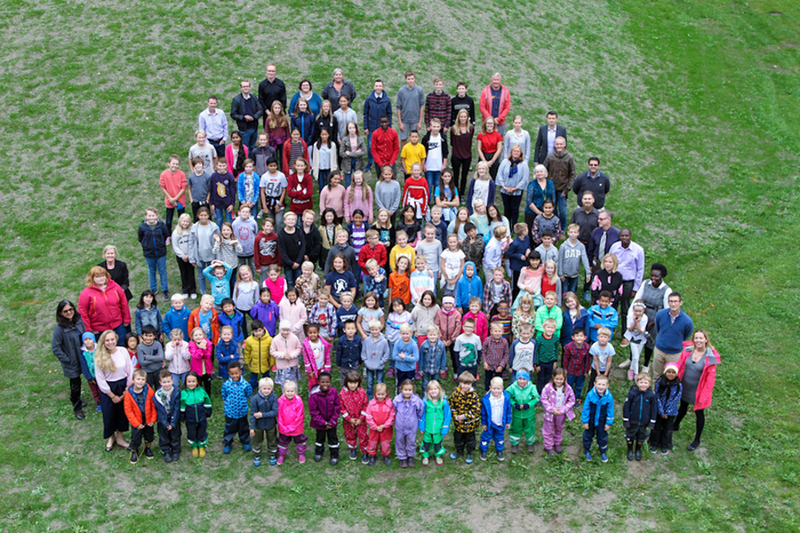 Gjøvikregionen International School (GIS) is a young international school, which opened in August 2015. We have grown rapidly from 30 students in 2015 to 140 students this academic year (2018/2019), with waiting lists in several grade levels. Located in close proximity of NTNU, GIS became an IB World School offering the IB Primary Years Programme in July 2018 and currently is a candidate school for the Middle Years Programme. Our graduates will be well prepared to continue their education in the IB Diploma Programme at any IB school in the world, including Gjøvik High School. 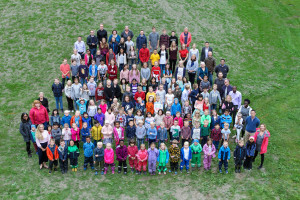 Gjøvikregionen International School has been a candidate school* for the Middle Years Programme (since June 2017). This school is pursuing authorization as an IB World School. These are schools that share a common philosophy—a commitment to high quality, challenging, international education that Gjøvikregionen International School believes is important for our students.